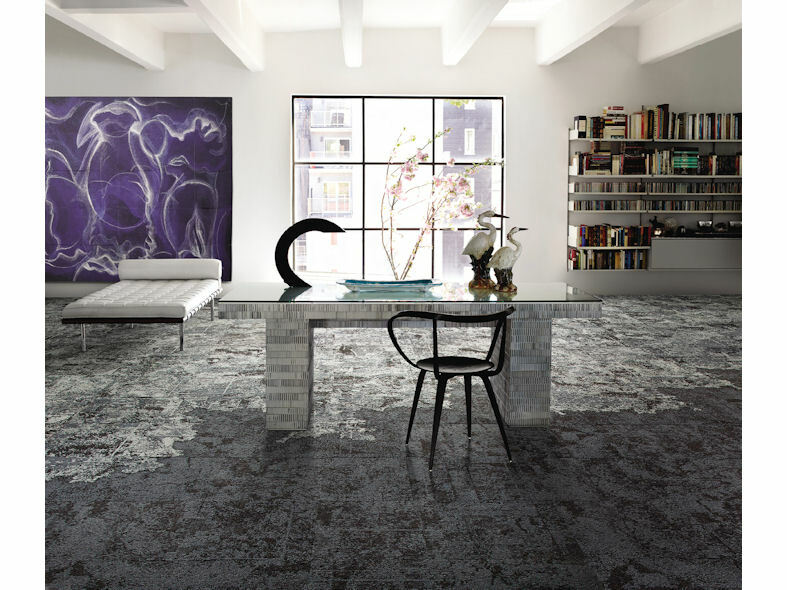 Net Effect carpet tiles are a poignant reminder that beautiful design goes far beyond the product, to the story of its origin. 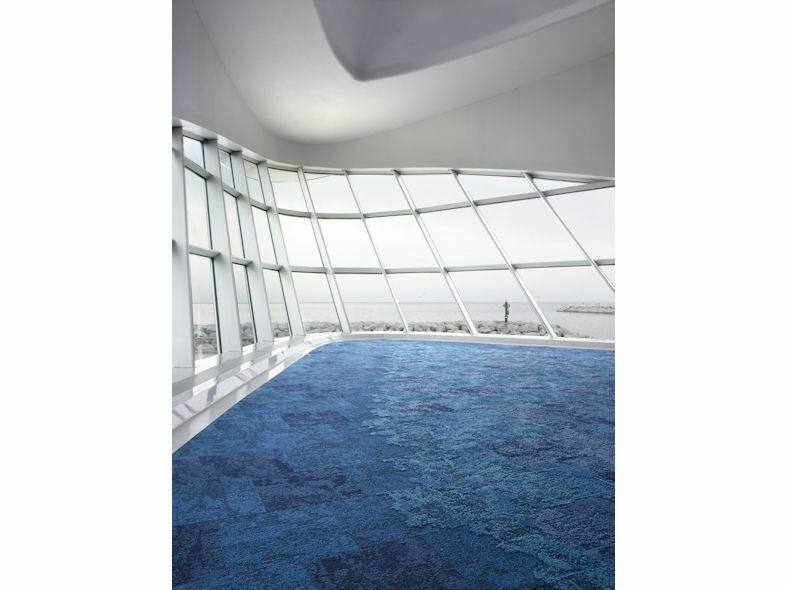 Inspired by the ocean's life-giving power and its plight, Net Effect One carpet tiles feature an undulating design, which invokes a sense of movement and texture, providing a subtle visual reminder of the sea's surface, its swirling currents and its ever changing form. 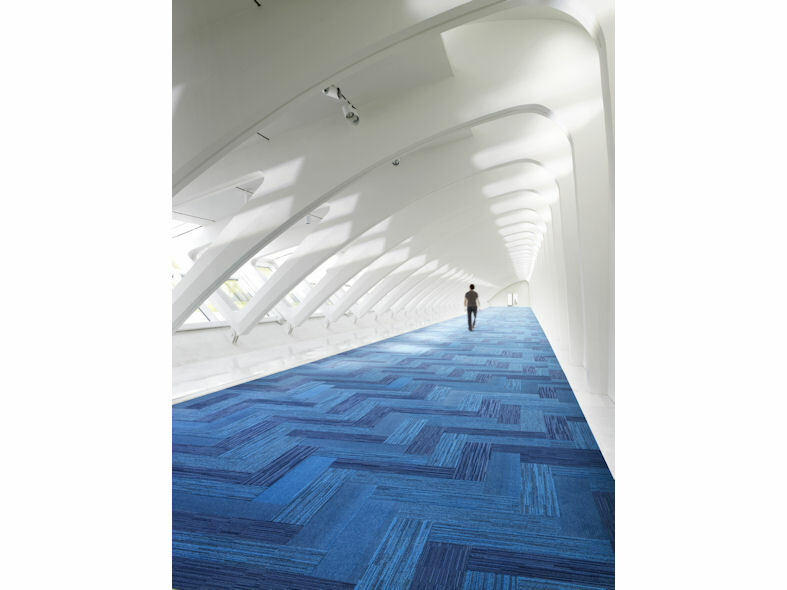 Net Effect Two carpet tiles comprise three 25 cm x 100cm Skinny Plank styles that capture the fluidity of water. The tiles' coastal colour palette of two blues and six neutrals echo the depths of the ocean and the sun-and-salt-bleached wood and stone found on shore.